Our experienced luthiers take the time to get to know your old, damaged or neglected instrument and use their craftsmanship to make it sing again. Our luthiers are graduates of the Chicago School of Violin Making, a school recognized world-wide for excellence. 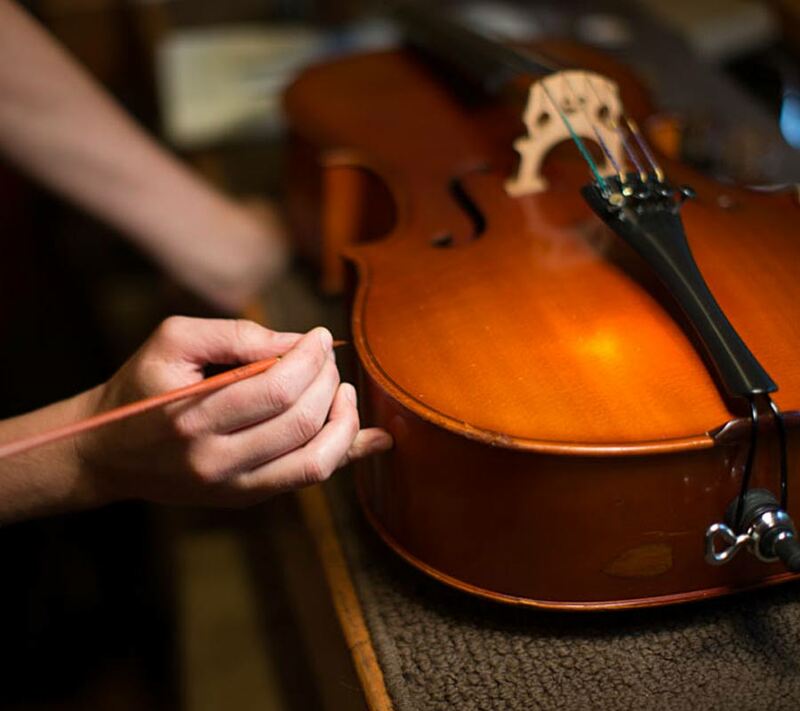 Austin’s Violin Shop is happy to provide written repair estimates, and also appraisals of value if desired. 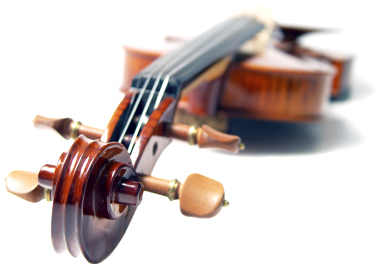 Loaner instruments and bows are available for players who have instruments in our Shop for restoration work. 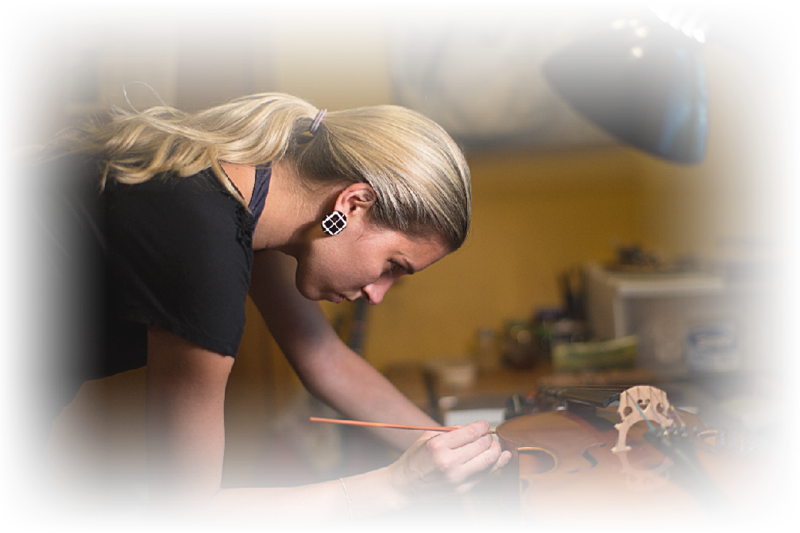 Graduates of the Chicago School of Violin Making are well prepared to join the select number of individuals qualified to make and repair fine stringed instruments. Let us show you what we’ve got!